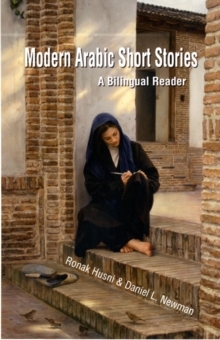 The twelve stories collected here are by leading authors of the short story form in the Middle East today. 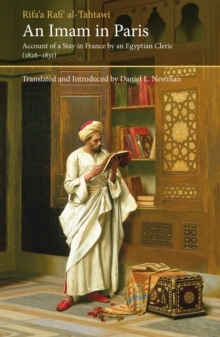 In addition to works by writers already well-known in the West such as "Idwar al-Kharrat", "Fuad al-Takarli" and Nobel Prize-winning "Naguib Mahfouz", the collection includes stories by key authors whose fame has hitherto been restricted to the Middle East. 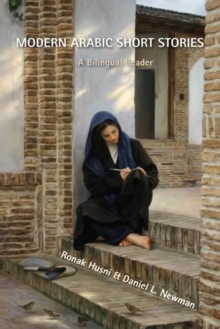 This bilingual reader is ideal for students of Arabic as well as lovers of literature who wish to broaden their appreciation of the work of Middle Eastern writers. 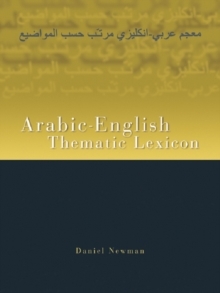 The collection features stories in the original Arabic, accompanied by an English translation and a brief author biography, as well as a discussion of context and background. 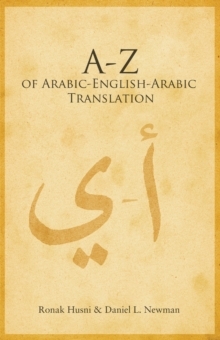 Each story is followed by a glossary and discussion of problematic language points.